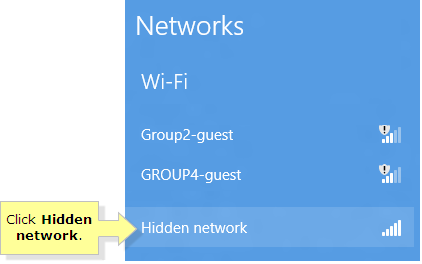 Hidden networks are types of wireless networks which have their SSID broadcast disabled. This means that the wireless network name of the router will not show on the list of available networks whenever a wireless device or computer searches for networks within range. Click the Wireless icon on the system tray of your Desktop screen. The list of available wireless networks will appear. QUICK TIP: Quickly navigate to your Desktop by pressing the Windows key + D on your keyboard. 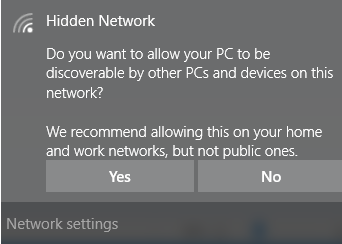 Select Hidden Network at the bottom of the list then click Connect. 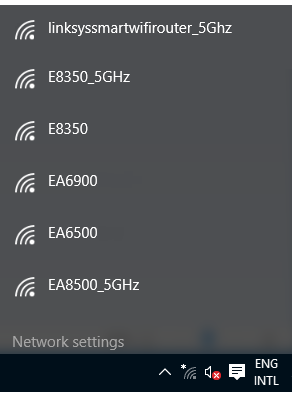 Enter the name (SSID) for the network then click Next. 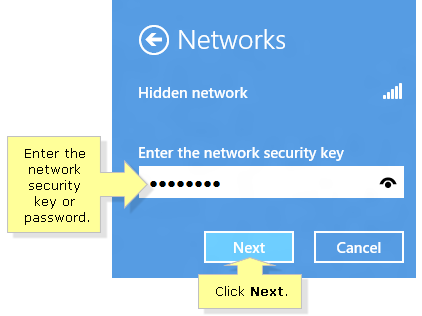 Enter the network security key or password then click Next. You will be asked if you want to enable network discovery between the devices in your network. If you are setting up a home or work network, select Yes. Press the Windows key + D on your keyboard to show the Desktop. Alternatively, you may click the Desktop tile pinned on your Start screen. Select Hidden network from the bottom of the list then click the Connect button. 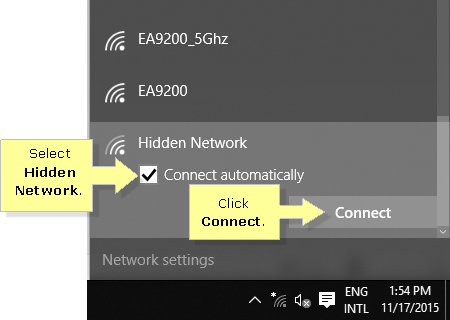 NOTE: Check Connect automatically if you want the computer to automatically connect to the hidden network each time it is within range. 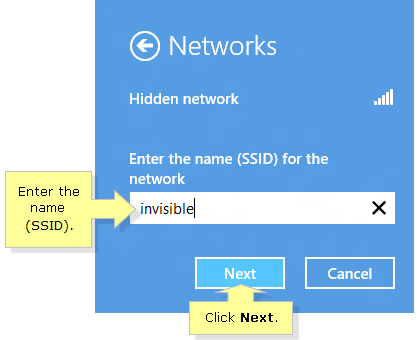 Enter the network name (SSID) then click Next. 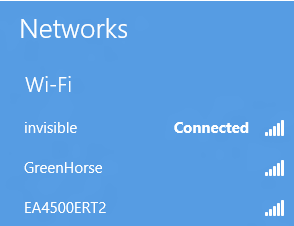 NOTE: In the image above, invisible is used as an example of an SSID. Wait for a few seconds while the computer is trying to connect to the network. 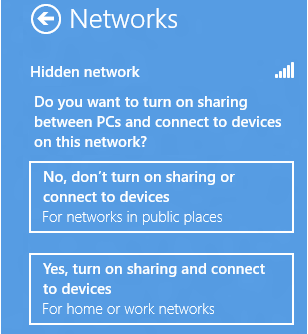 QUICK TIP: It is not recommended to turn on sharing between computers if the network is a public network since it will put your computer at risk of unauthorized access. The screen will then display a confirmation that the computer has been successfully connected to the network. 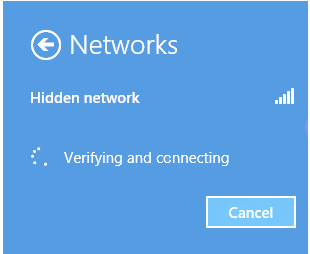 Your computer is now successfully connected to the hidden network.